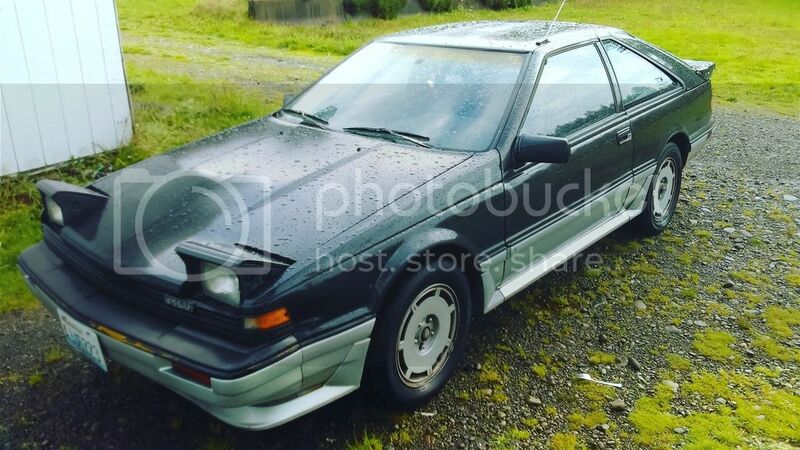 Club-S12 - (WA) Trade and SE for a turbo model? Would anyone thats near me want to trade, my SE v6 hatch for a turbo hatch? Or a ka swapped s12? I would just swap mine but finding the 4 cylinder subframe and parts would be very difficult and costly. 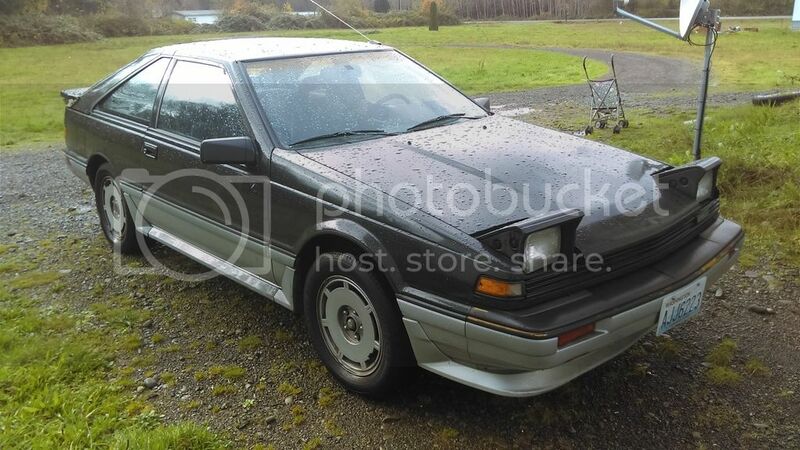 Re: (WA) Trade and SE for a turbo model? You have a turbo s12 or did you mean the person with the user name Turbo-s12? I did, but it says he was last active in October. Hopefully he gets on soon. He probably won't. And I probably wouldn't hold out for a turbo S12. They're pretty much the same as the XE, just with a foam rubber spoiler on the Mk1 that looks like a black, cracked version of the Mk2 spoiler. (Well, and a couple other nifty but useless body parts) If you plan on KA swapping, no point in doing it to a Turbo. Instead convince somebody with a similarly clean XE to trade you, because their cars hold value for how clean they are, not how turbo they are. Good point. Thank you for your insight. 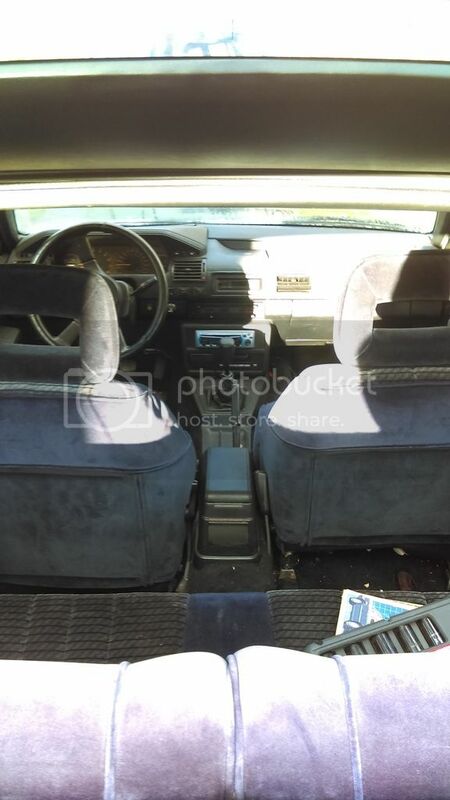 I found someone willing to trade an XE notch with cash on his end, but it's pretty well beat up. I know it will be hard to find one is as good of shape as mine to trade for, but figured I would try and see what I get. If not let me know and I will edit the link out. Does it run well enough that you would be confident sending your mom on a long road trip in it? That is not mine no. My twin though, yes lol. Buddy of mine was trying to buy it. Gotcha. The question still stands though. Would you let your mom drive across the country in it? My folks live down in Naselle and it is easy for me to justify traveling out there for the right car. But I live in Florida now and am moving back to Colorado. Need a daily and would love it to be an S12. Make this happen!!! Ian needs an S-12! If you plan on KA swapping, no point in doing it to a Turbo. The ca18et is just as bad as the ca20e imo. Probably worse if you factor in the ca20e is atleast often more reliable. I gladly replaced that worn out non intercooled lawn mower engine for the ka. Atleast I have some torque and reliability now. The question still stands though. Would you let your mom drive across the country in it? Some people have low standards in this department, my mom could drive across the country in a ford pinto for all I care as long as she didn't call me if it broke down. Just sayin. You understand what I mean though. This is the standard I use before allowing any aircraft out of our shop. If I wouldn't let my wife/mother/sister/daughter fly in it I will not allow our name on the paperwork. I'm not expecting a car to come crashing out of the sky but I am searching for a daily driver that I can confidently drive cross country, because soon I will need to. Standards to live by! Many of my customers ask if I will go on a test flight after doing maintenance, mostly as a litmus test of my work.